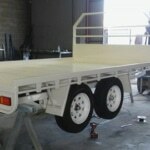 We are a local, family owned and operated company, with over 15 years manufacturing experience. 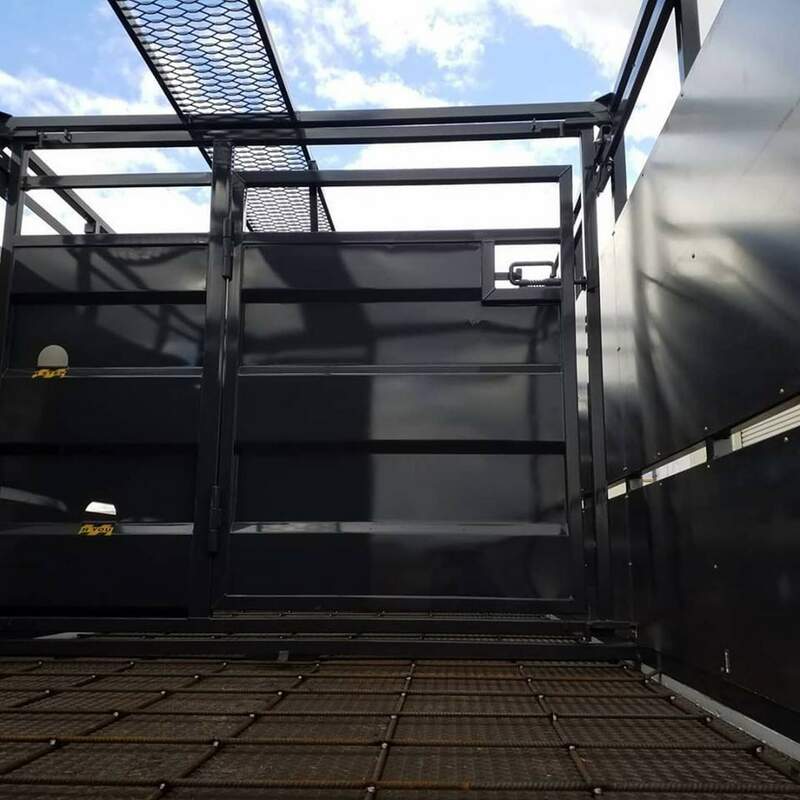 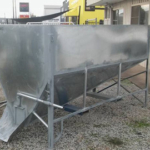 We have worked for years to build what you want and need exactly when you need it; JM Welding promises to deliver the highest quality custom metal fabrication entirely to your specifications. 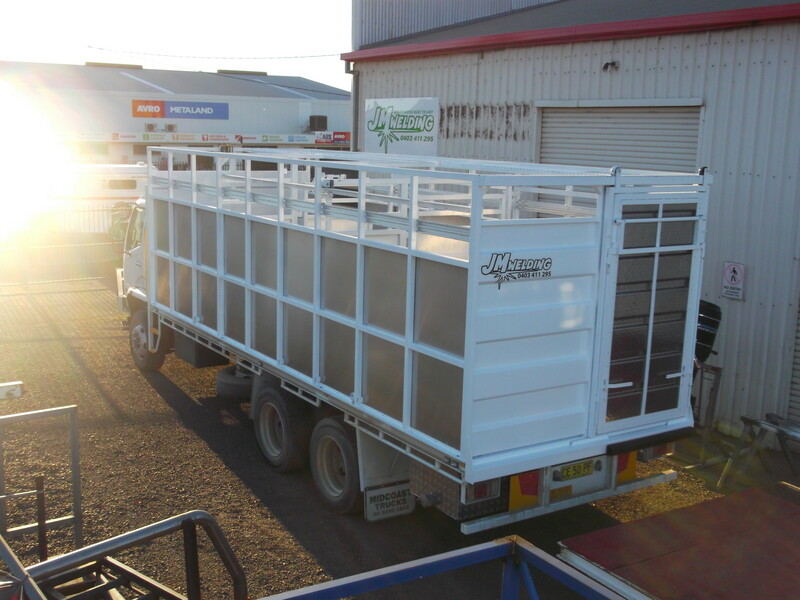 All production uses only quality Australian materials that meet the highest of standards; we understand the value of time and make sure everything is done right the first time. 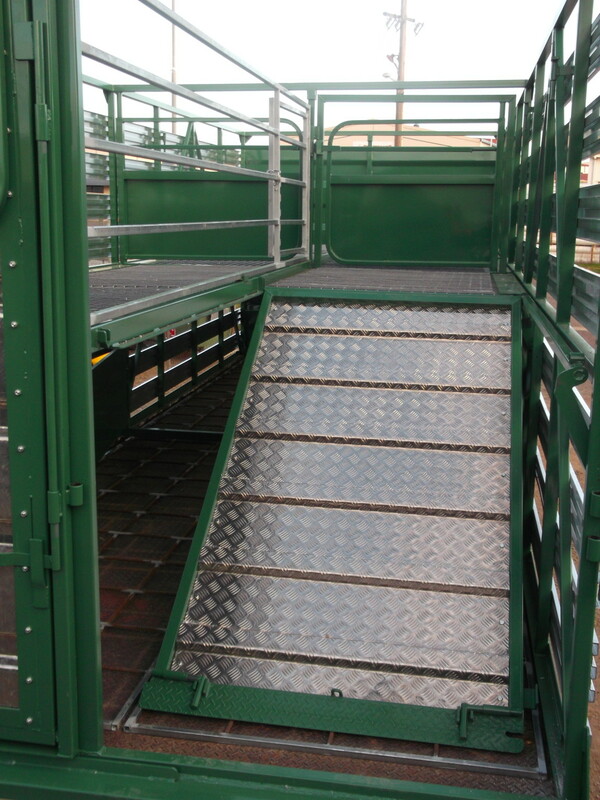 All our staff, including our CAD Design Expert, are here to help with the final design process, always focused on quality and safety. 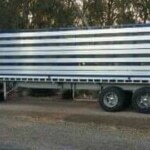 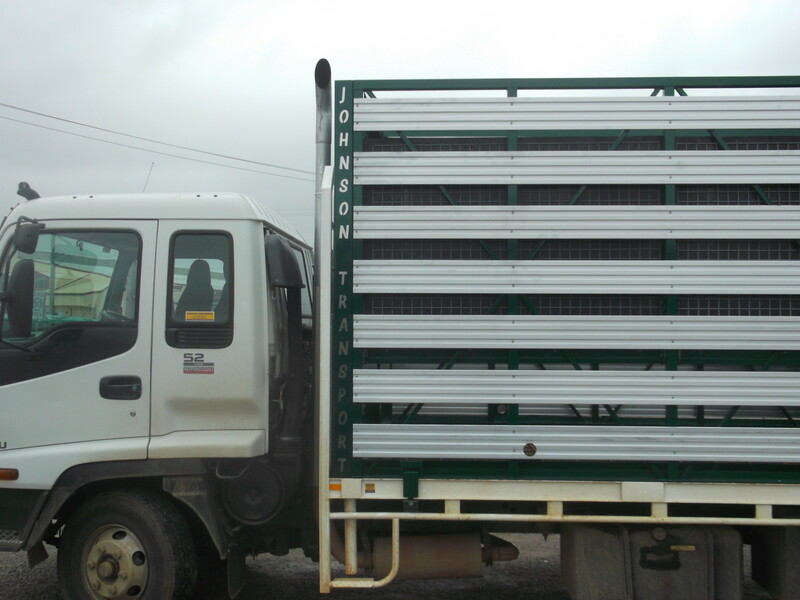 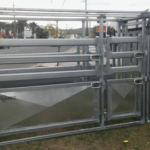 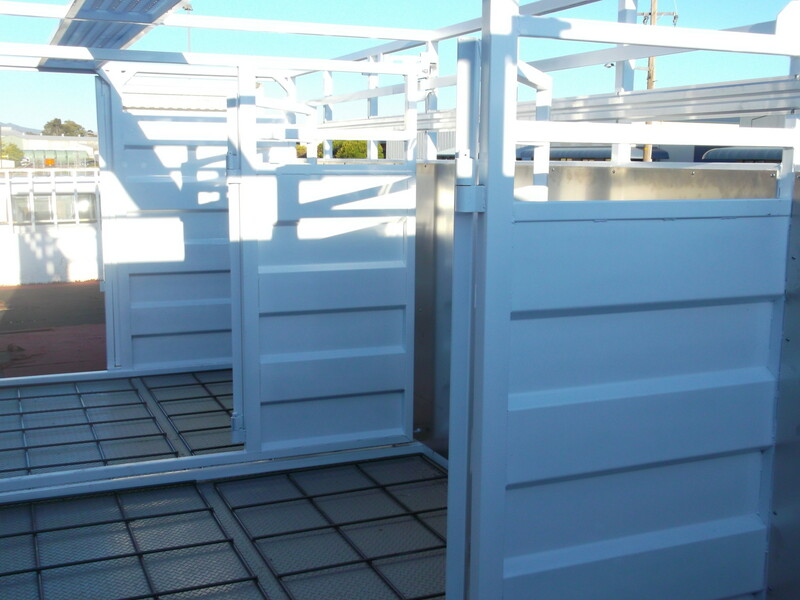 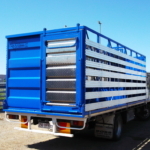 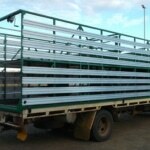 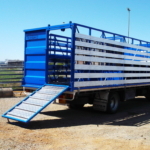 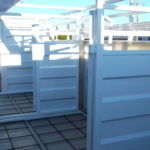 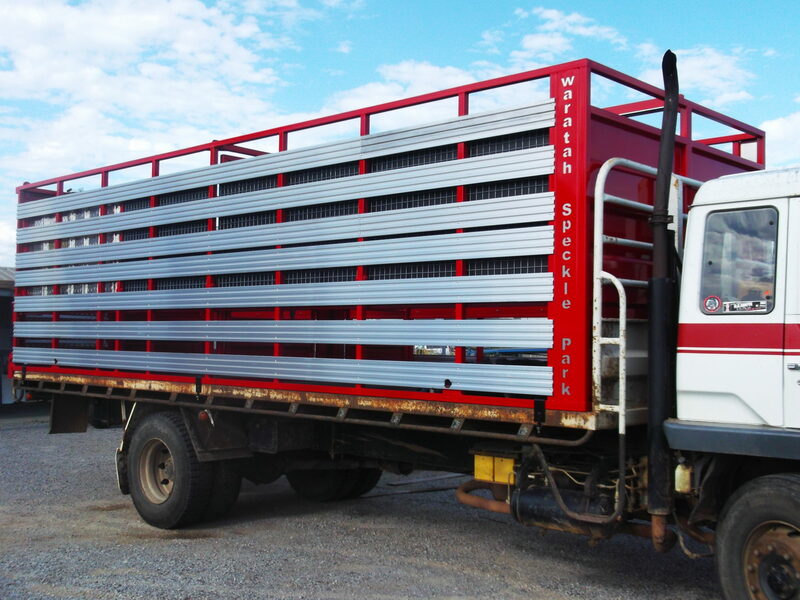 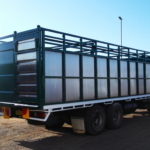 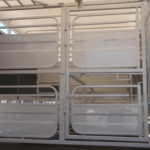 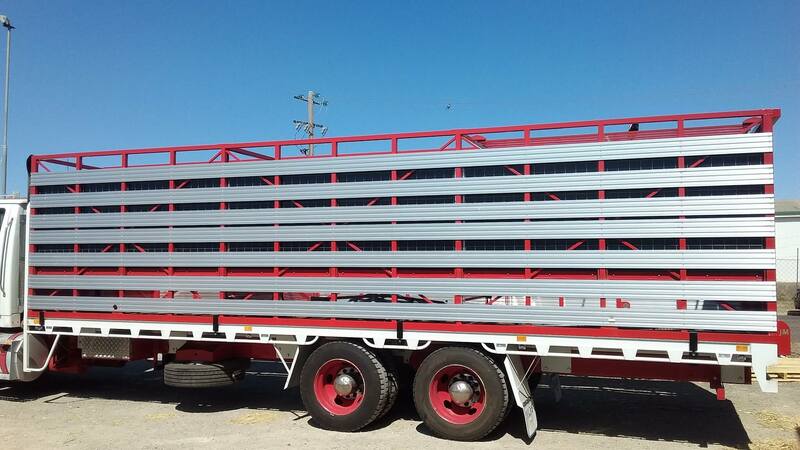 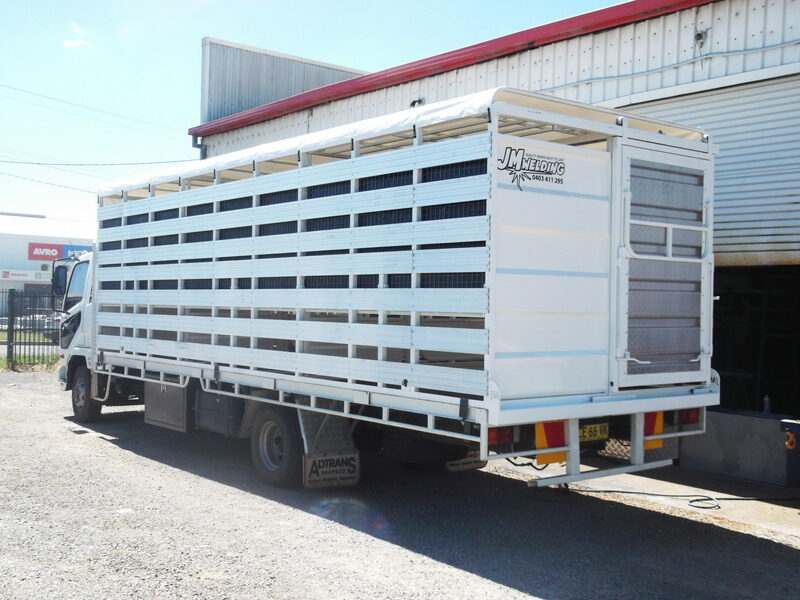 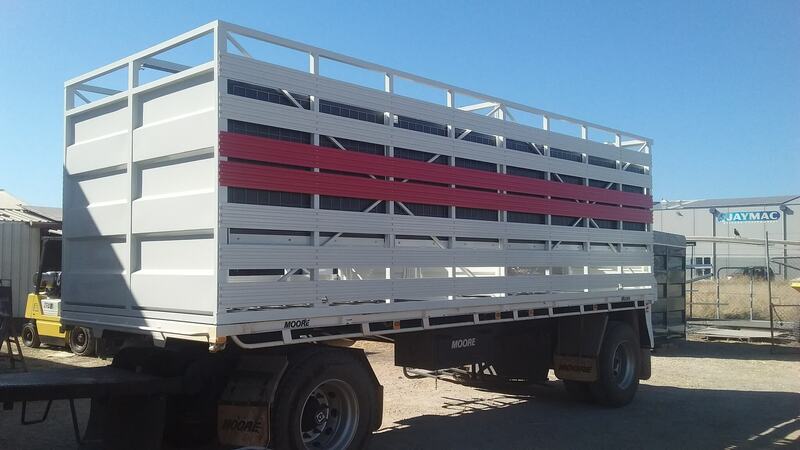 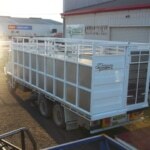 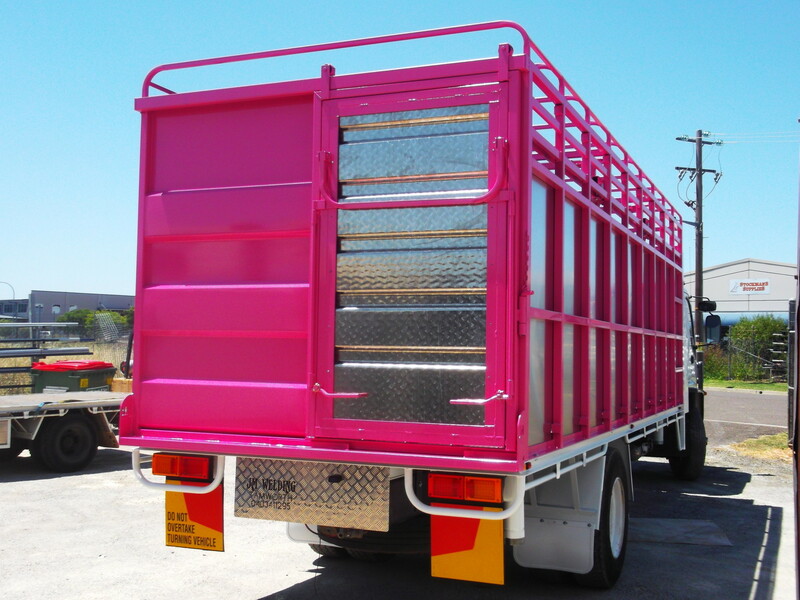 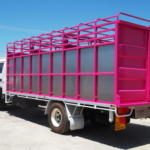 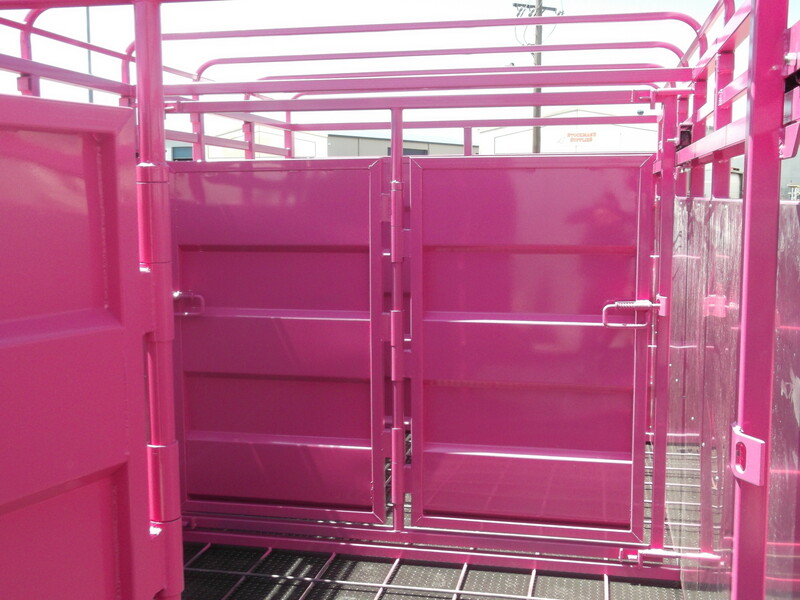 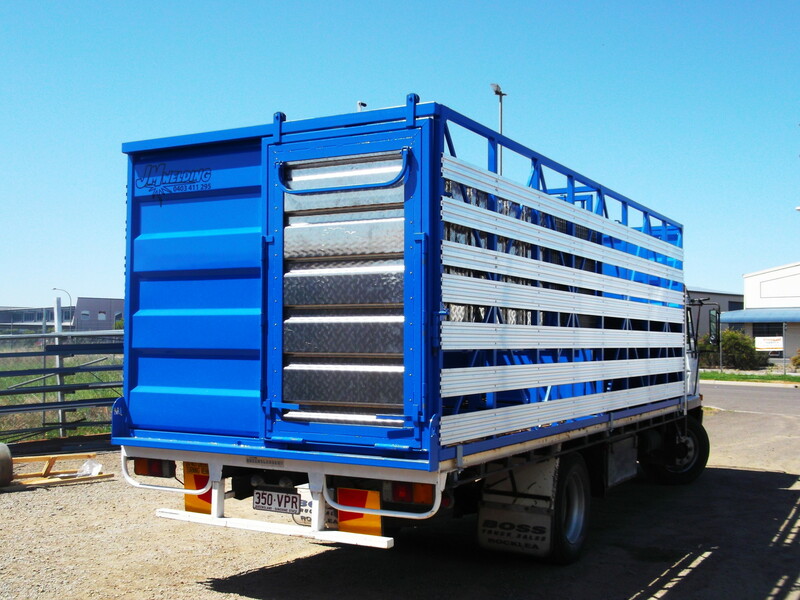 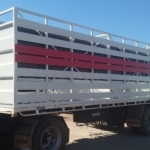 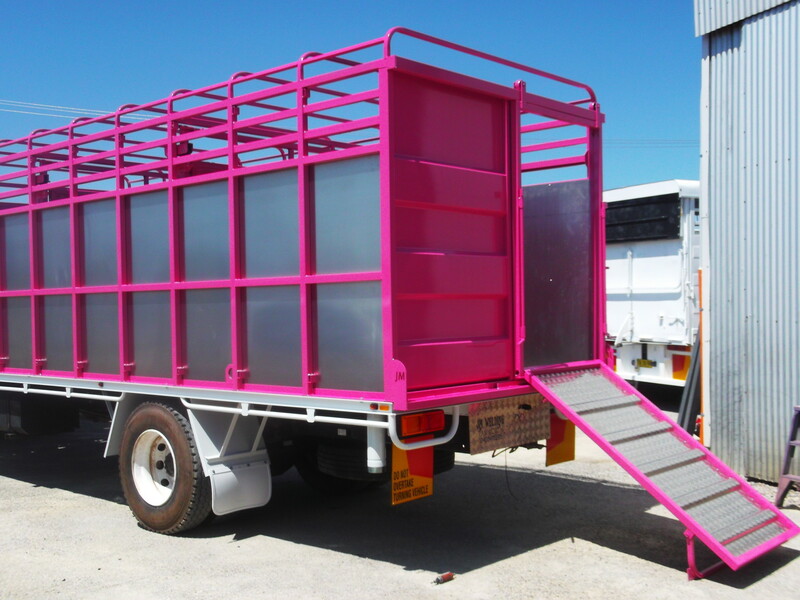 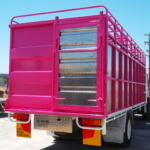 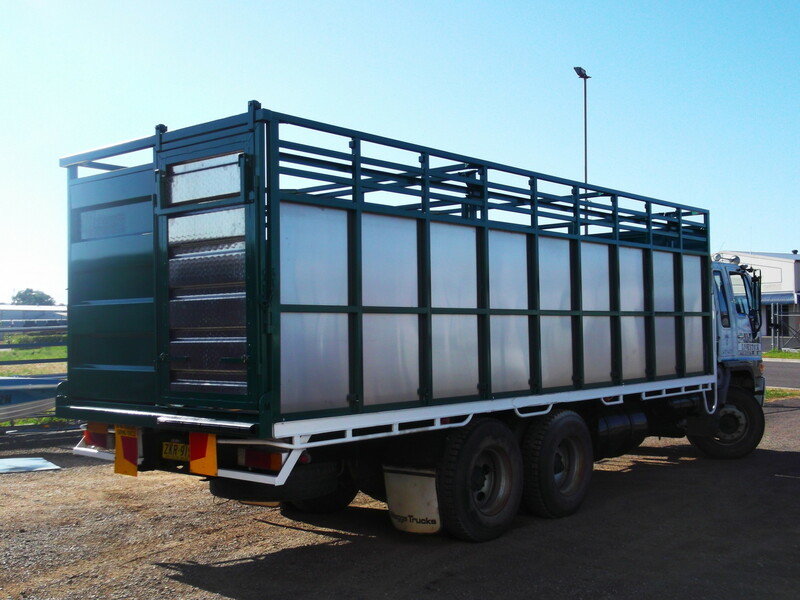 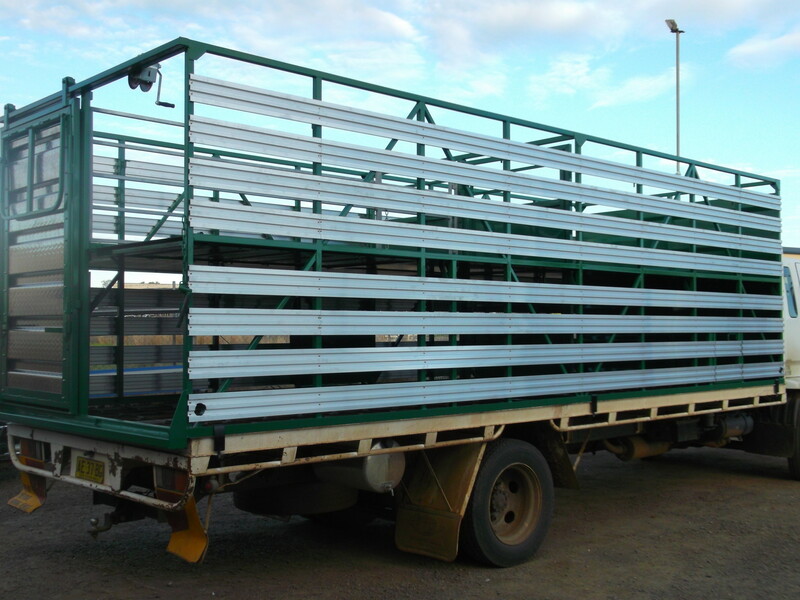 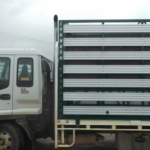 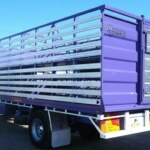 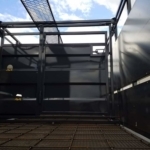 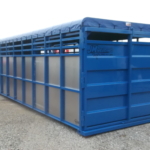 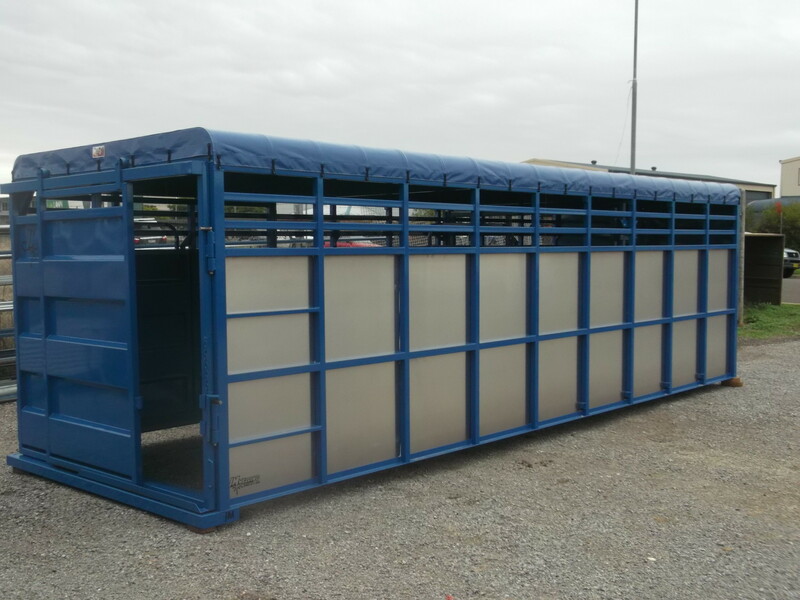 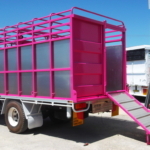 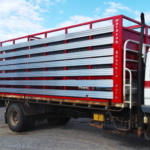 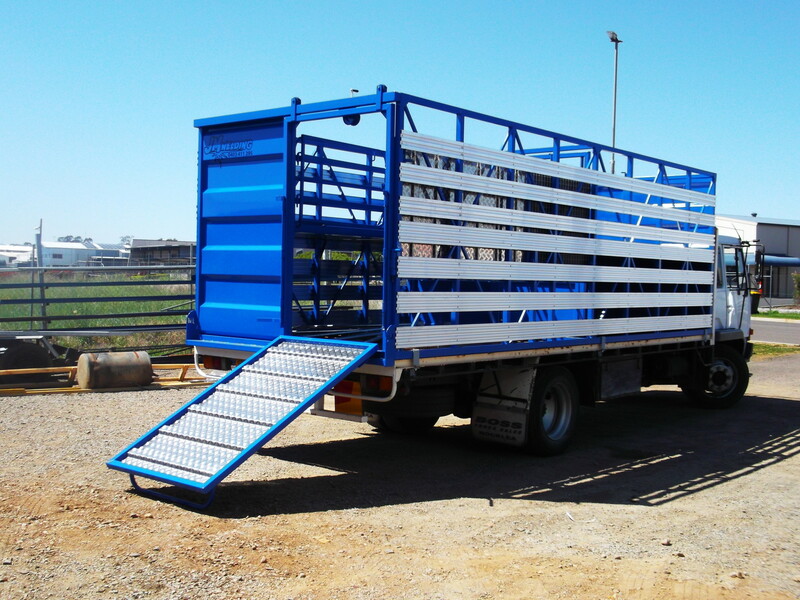 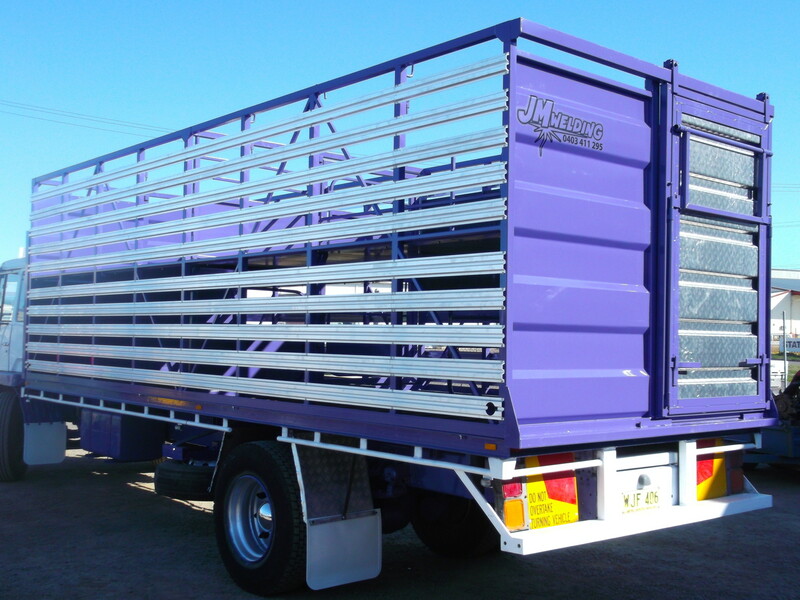 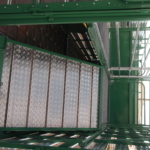 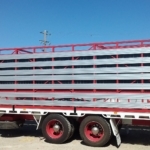 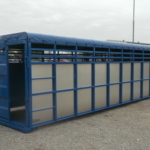 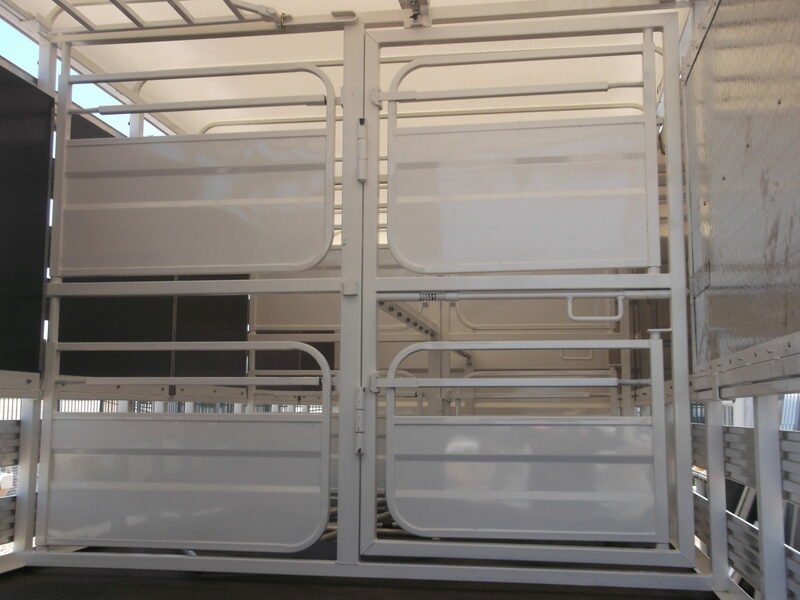 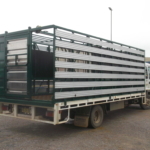 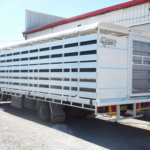 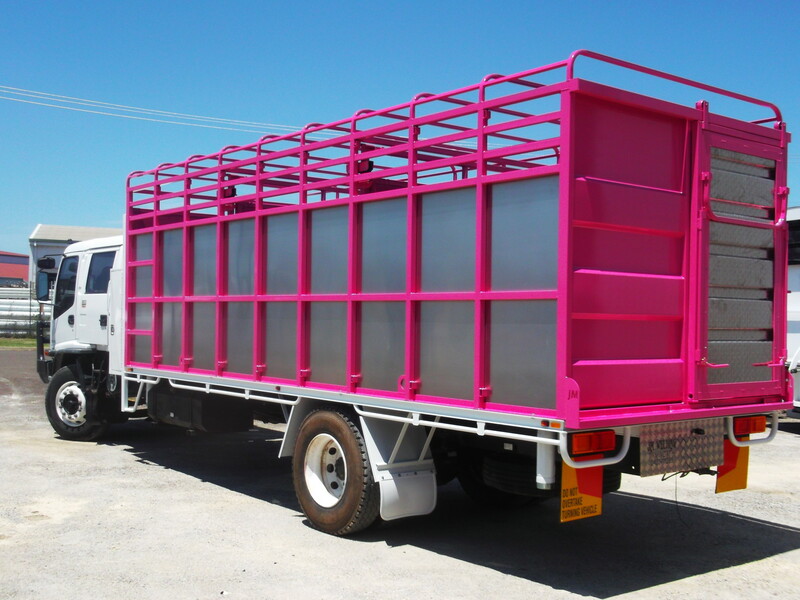 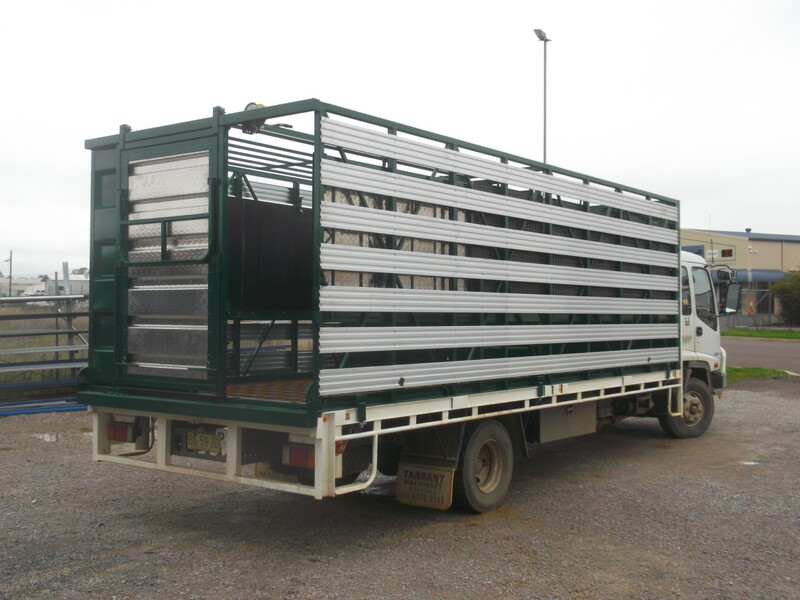 Throughout our work we have become one of Australia’s leading Stock Crate Specialists. 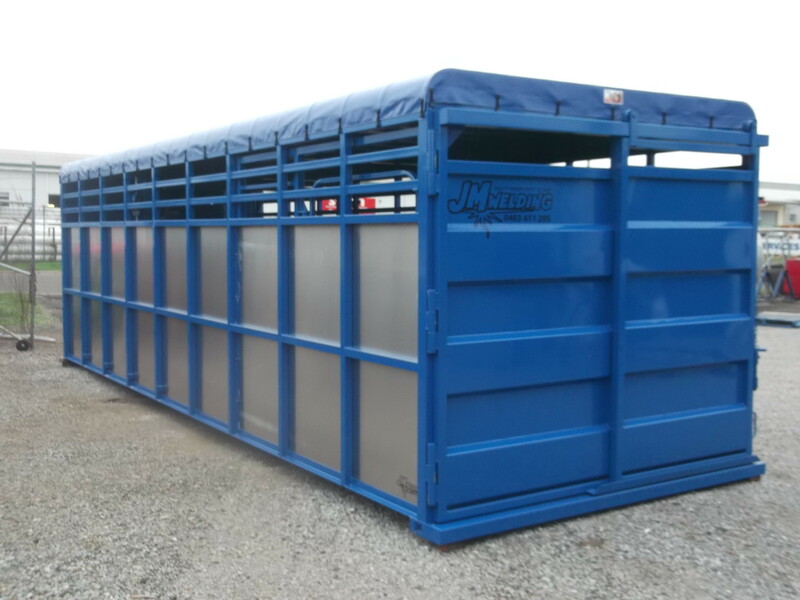 It’s not the only thing we’re good at. 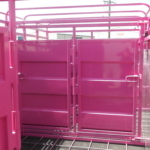 Check out our Facebook feed for photos of our latest surprises..